Chengdu Hangfa Hydraulic Engineering Co., Ltd. 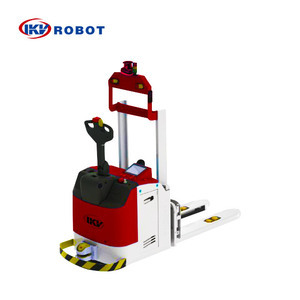 Adopting industrial product design concept, it is designed to provide users with a complete, user-friendly robot system with high performance, high reliability, multiple interface, strict protection grade, long-term continuous work capacity. 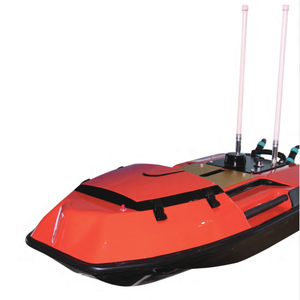 The Navigator C1 is the robot platform with two inflatable rubber driving wheels and two QLM-15 omni driven wheels equipped with separately hanged hydraulic shock absorbers, which can adapt to all kinds of working environment and complete all kinds of sports efficiently. Navigator C1 uses two high-power coreless motors as the driver, equipped with independent servo driver and the advanced motion controller, which integrates various motion control function, making both CAN bus and RS232 interface available. 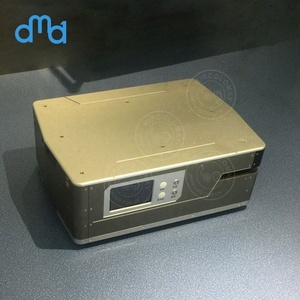 Automatic charging file is installed in the welding working station, when the AGV waiting for welding, it can charge simultaneously. 1 touch PAD is configured in each station, and fulfill information connection with upper compute control system via wifi. Q: What is your guarantee term9 A: The warranty period for our products is one year along with life time technical support. 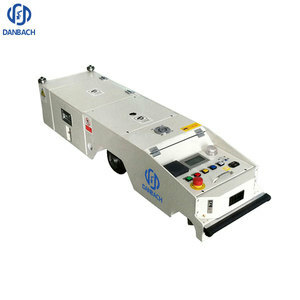 The functions includes automatically avoiding obstacles,flexible route design,long time load holding. Charged routine maintenance service every year. A: What&rsquo;s your company advantages9 Q: 1.Most widely AGV product ranges. 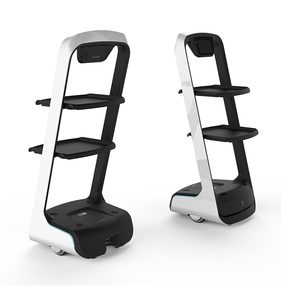 It aims to provide users with a complete mobile robot system with high reliability and multiple interfaces. 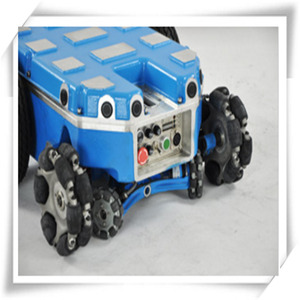 Discovery Q1 is robot platform with three 90 degrees QL-10 omni wheels manufactured by Hangfa Hydraulic Engineering Co., Ltd. (Chengdu). 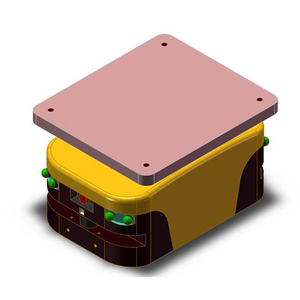 Discovery Q1 uses three high-power coreless motors as the driver, equipped with multi-axis servo driver, supporting both CAN bus and RS232 interface. Shenzhen Mircolomay Technology Co., Ltd.
fixed wing uav, agriculture drone, unmanned helicopter, and spare parts etc. With our Intelligence operation system, the operation of the drone will be easy and perfect. You are warmly welcomed to visit us and explore the uav business face to face. 2. Online training, on site training. Charged routine maintenance service every year. 5. More service please consult your sales . 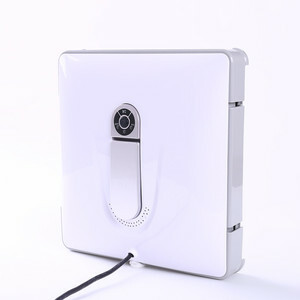 Guangzhou Aobo Robot Technology Co., Ltd.
Zhengzhou HZX Electronic Technology Co., Ltd.
Shenzhen Pudu Technology Co., Ltd.
5. Working station positioner: It is designed with two sets of working table. 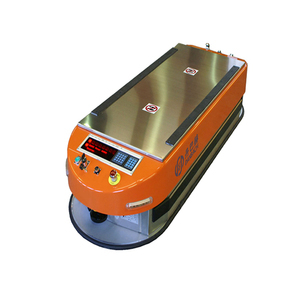 Single table could achieve 360 0 rotation which is suitable for multi-angle welding. 6. Work piece clamping system: the cylinders will push and clamp the work piece. 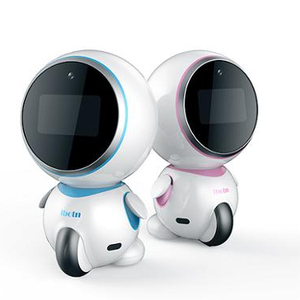 Alibaba.com offers 532 autonomous robot products. About 19% of these are other material handling equipment, 15% are other machinery & industry equipment, and 12% are other service equipment. 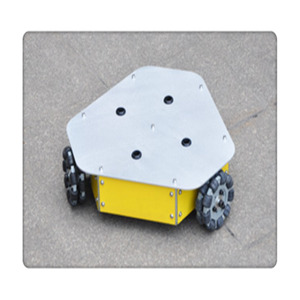 A wide variety of autonomous robot options are available to you, such as cyclone, ultra fine air filter, and parking sensor. You can also choose from wet and dry, dry. As well as from free samples. 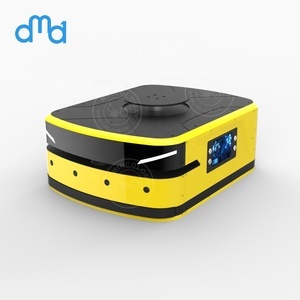 There are 532 autonomous robot suppliers, mainly located in Asia. The top supplying countries are China (Mainland), United States, and Russian Federation, which supply 93%, 3%, and 1% of autonomous robot respectively. Autonomous robot products are most popular in Domestic Market, South America, and North America. You can ensure product safety by selecting from certified suppliers, including 63 with ISO9001, 45 with Other, and 14 with ISO14001 certification.